That’s right folks, FIFA 13 has reached record levels as 1.99 million people in 73 countries around the world downloaded and played FIFA 13 in the three days after the demo launched earlier this week for the PlayStation®3 computer entertainment system, Xbox 360® videogame and entertainment system, and PC. 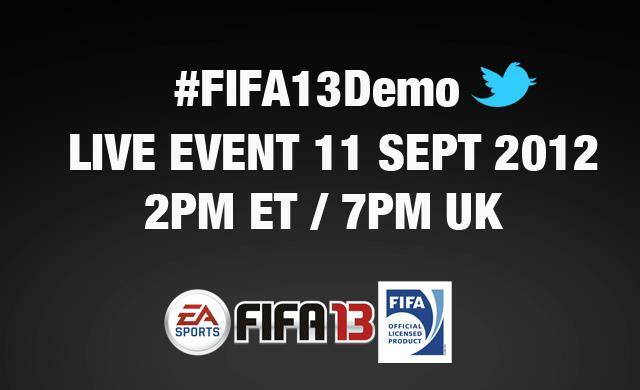 This is a 29 percent increase compared to the first three days after the FIFA 12 demo last year. 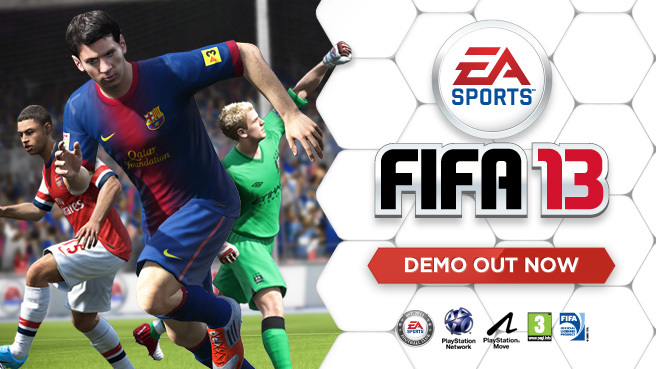 Two weeks from launch, fans around the world have pre-ordered over 875,000* copies of FIFA 13—up 37 percent year over year in Europe and a 62 percent increase year over year in North America. 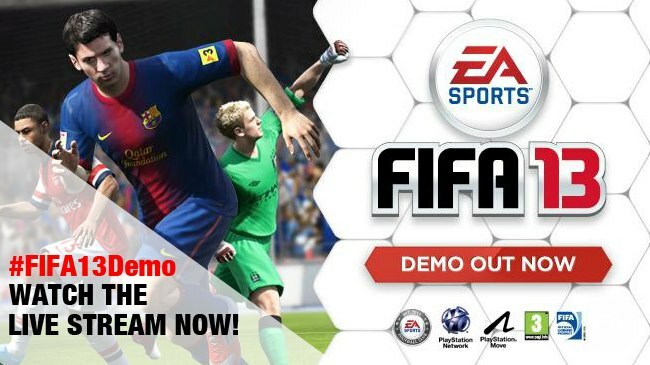 Download the Demo for the Xbox 360, PS3 and PC.